Welcome to the Town of Glasgow’s new webpage. It is our hope that this page be used to communicate information to you as citizens as well as anyone else who may have interest in our community. From time to time, we will be placing community announcements here to keep you better informed. We will also use this forum to address issues that we face on a routine basis. 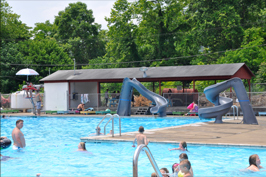 The Town of Glasgow pool is currently closed for the season. Glasgow Library is a branch of the Kanawha County Library system. It is open on Tuesdays. Currently, we are offering Bingo, Prizes and a good meal. 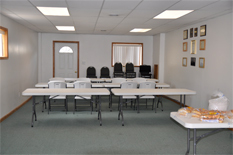 We meet the 3rd Thursday of every month at 6:30 pm in what is known as our Senior Building on 5th Avenue. 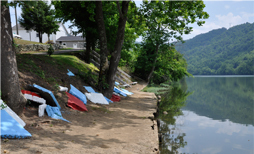 Glasgow has great fishing spots and one of the few boat launches on the Kanawha River between Daniel Boone Park in Charleston and Beckley.